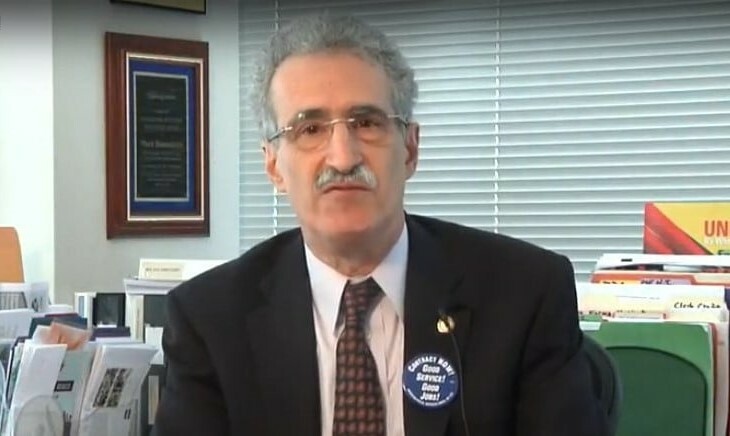 This entry was posted in General Union Business, Postal Reform and Politics and tagged APWU President Mark Dimondstein, postal reform legislation, privatization, White House Plan to Privatize the Postal Service, White House Task Force on the Postal Service. Bookmark the permalink. If the rest of the country is anything like the Southwest then most of the members were/are Trump supporters anyway. Which makes this quite amusing really. 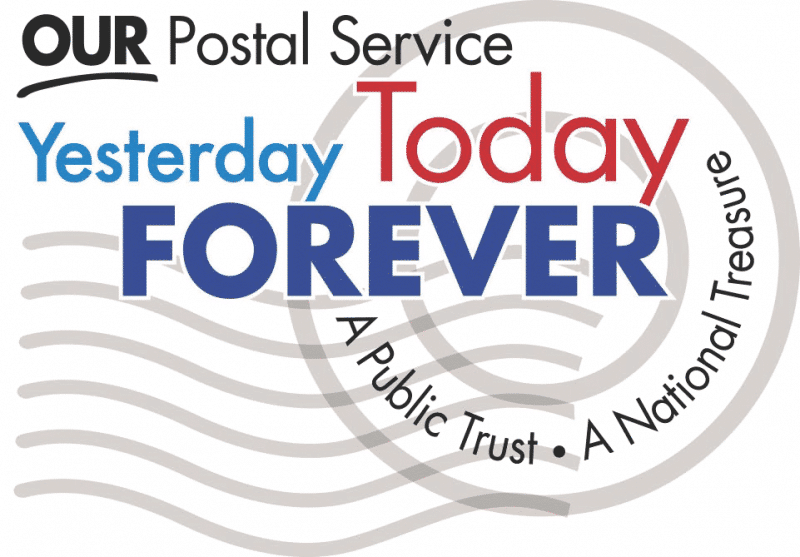 Both APWU and NALC have responded to the proposal to privatize the Postal Service. Where is the rank and file outrage? The silence from that quarter is outrageous!